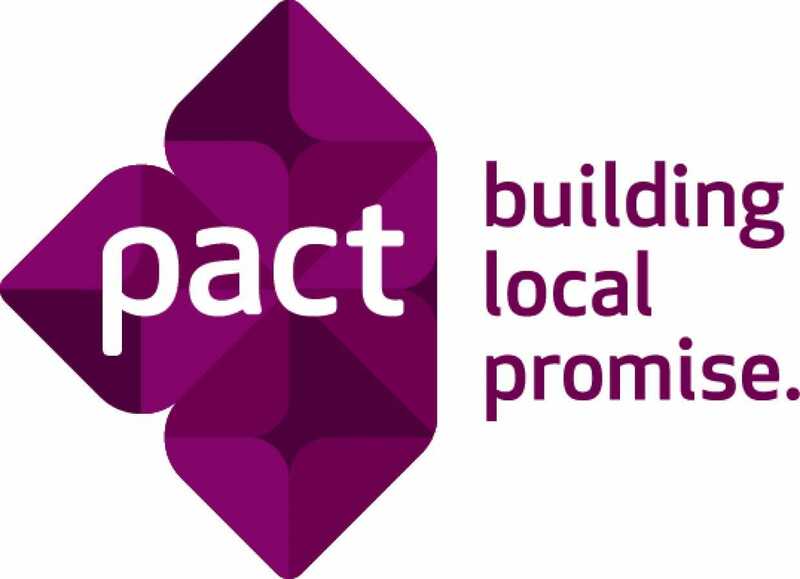 Pact is recruiting a Deputy Chief of Party for an upcoming USAID-funded project in Indonesia that will focus on civil society strengthening. The project will empower civil society to strengthen democratic governance in Indonesia. It will focus on civil society at the local level and specifically at the district level and below. The Deputy Chief of Party will work closely with the Chief of Party to ensure accomplishment of the project’s goals and will oversee the technical team in daily operations. This includes support to meet the project’s technical objectives; manage financial resources and program staff; manage partner coordination; maintain good working relationships with government officials, local partners, and stakeholders; and manage donor reporting. This position is contingent upon award. Ensure compliance with USAID and Pact requirements, policies, and regulations. Support the recruitment of and directly supervise local project staff in line with Pact HR policies; oversee the management and development of project office human resources to ensure a diverse, skilled, and productive workforce, an effective leadership team, and an organizational culture where Pact’s values are practiced. Bachelor’s degree in a relevant field, such as political science, public policy, or public administration. At least 7 years of experience overseeing programmatic, administrative, and financial management functions of international development work. Knowledge of the political, economic, cultural, and social context in Indonesia. Demonstrated effective interpersonal skills, creative problem-solving, and ethical management. Demonstrated experience in overseeing USAID projects and knowledge of USAID procedures, policies, and regulations. Experience managing large, donor-funded programs, with demonstrated capacity to create and/or maintain complex systems and procedures involving multiple implementation sites, multiple partners, and diverse staff and beneficiaries. Ability to manage and oversee multiple complex tasks simultaneously. Master’s degree in a relevant field, such as political science, public policy, or public administration. Prior experience overseeing governance programs in Indonesia.